Brazilian great Robinho has revealed why he believes his proposed move to Chelsea collapsed back in 2008. The Guardian reported all those years ago that Chelsea were in talks with Real Madrid to sign Robinho, with a £26M bid being tabled by the Blues. That was a lot of money back then, it’d be a laughable offer for a player of his quality in the modern transfer market. Anyway, you know the story, Robinho ended up signing for Manchester City, who had recently been taken over by the Abu Dhabi United Group. 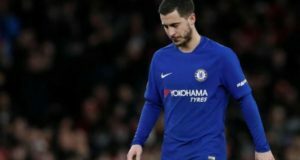 Chelsea were pipped at the post by their newly cash-rich Premier League counterparts. Robinho has now offered some insight into why it was that Man City’s pursuit of him proved fruitful, with Chelsea being left out in the cold. 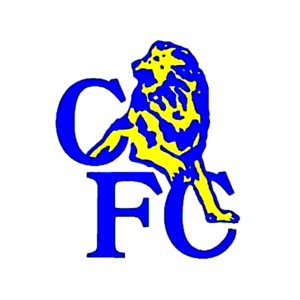 He claims that Chelsea were so confident the deal was to be completed – we even started selling shirts. 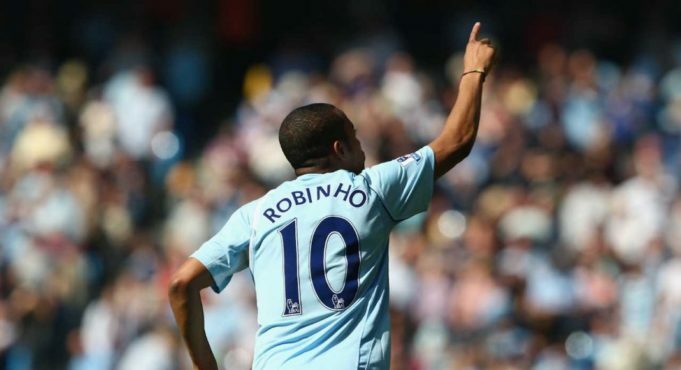 After 18 months in Manchester, during which he scored 16 goals in all competitions, Robinho returned to former side Santos on loan.